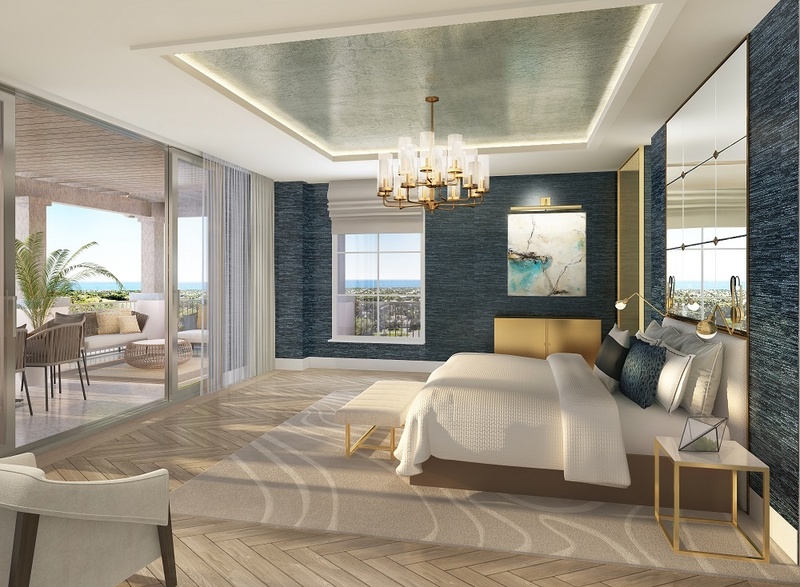 Mandarin Oriental, Boca Raton Luxury Condos for sale. 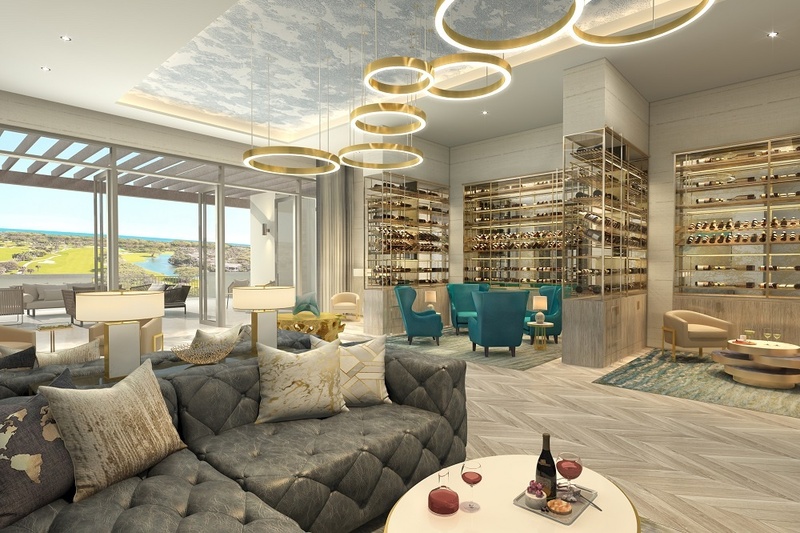 Coming SOON to Boca Raton - The Mandarin Oriental, Boca Raton luxury condominium and penthouse homes - This unique opportunity combines the legendary services of the Mandarin Oriental with the sophistication of a luxury lifestyle in the heart of downtown Boca Raton. 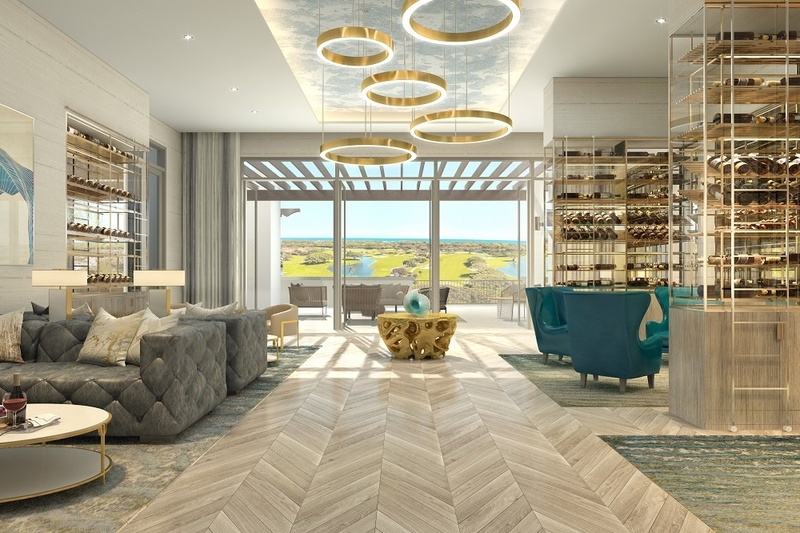 Via Mizner, developed by Penn Florida Companies is a one-billion-dollar project on seven acres, divided into five phases and has been ten years in the making. 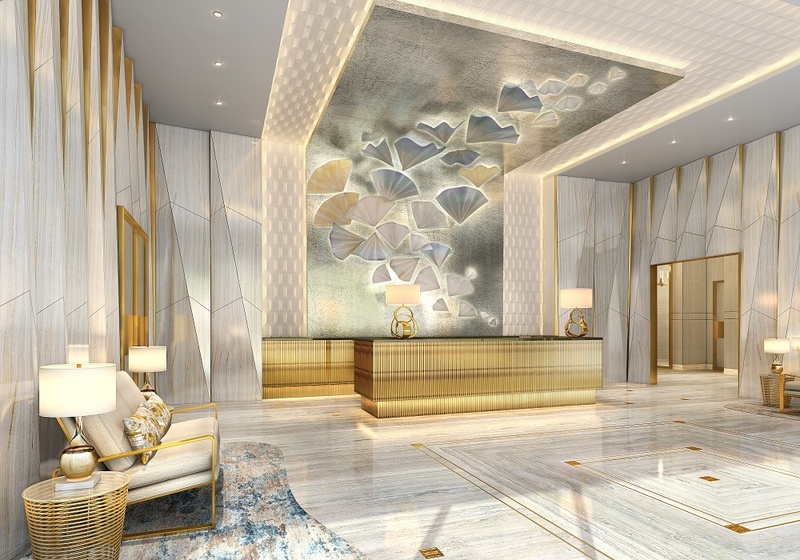 For over 50 years, Mandarin Oriental has set the standard for luxury hospitality and now the new Via Mizner will reset the standard for urban sophistication in Boca Raton. 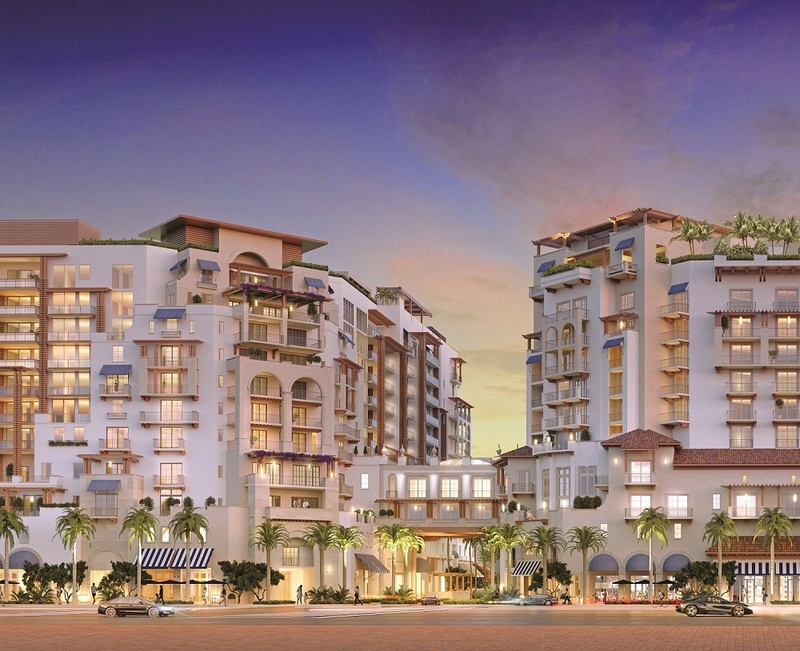 The 70,000 square feet of luxury dining and shopping at the Via Mizner will create Boca Raton’s newest gold coast and continue to set Boca Raton apart as a global resort destination. 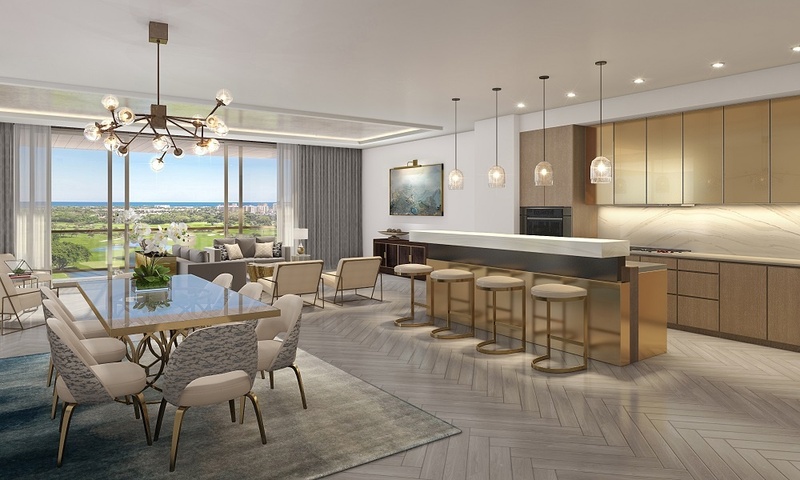 The Residences at Mandarin Oriental, Boca Raton will be the first Residences to be paired with the exclusive, Via Mizner Golf and City Club, an iconic experience with two distinct venues. The Golf Club and resort, featuring a signature Jack Nicklaus golf course is complimented by the downtown City Club which includes full access to the neighboring 5-star Mandarin Hotel amenities. 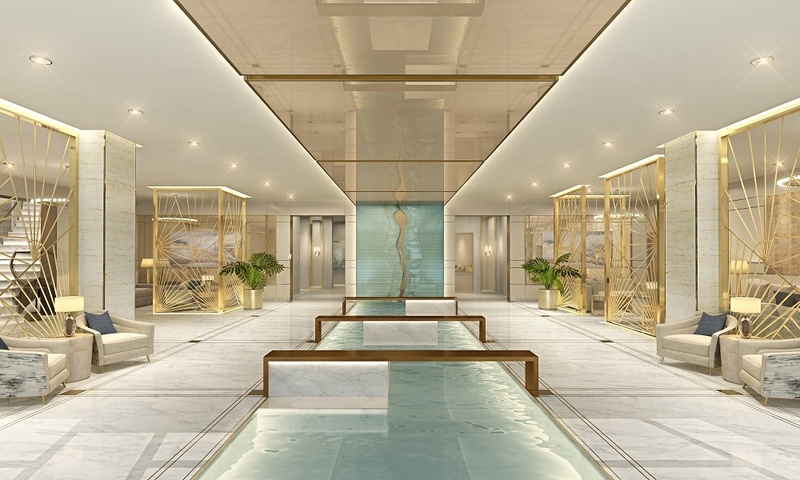 The legendary five-star Michelin dining, which has become synonymous with Mandarin Oriental can be experienced in all of its venues including the roof top pools, the first in Boca Raton. 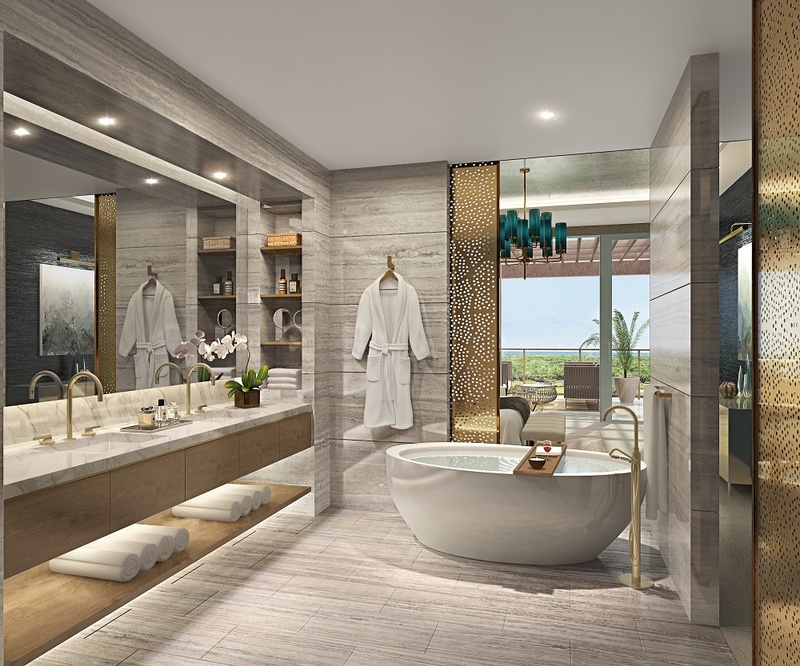 This will be the ONLY 5-star hotel and one of the only hotel-branded residences in Palm Beach County, 8 worldwide and 4 domestically. 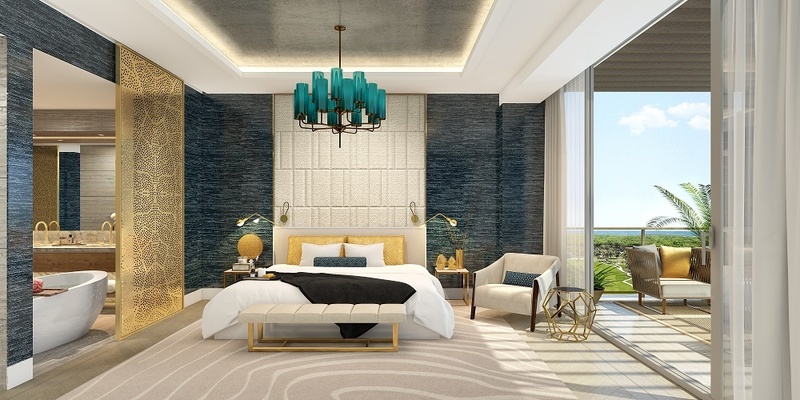 The Residences at Mandarin Oriental, Boca Raton is the most recent addition to the collection by Mandarin Oriental and the first new Mandarin Oriental Residence in the last ten years. Construction has begun, and pre-construction pricing will be ending as inventory is limited. 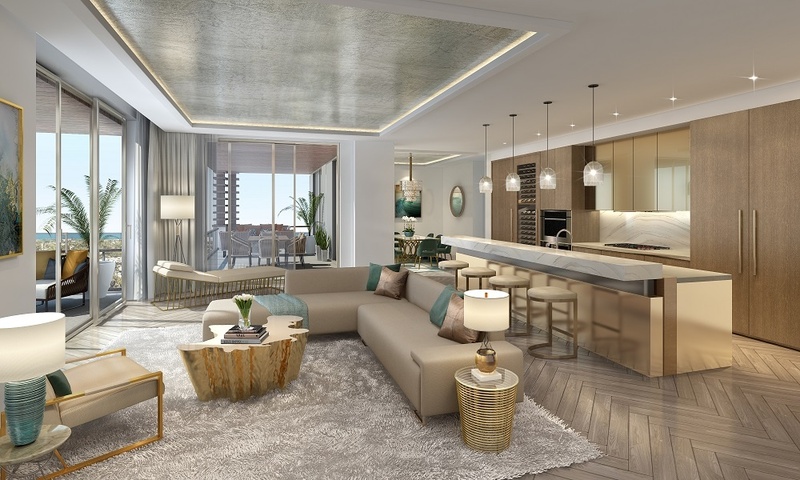 The elegantly designed building rises just 12-stories and offers only ninety-two Mandarin Oriental, Boca Raton designer curated, private entry homes start at approximately $2 Mil up to $20 Mil*. *All pricings shown can change without notice. 6,444 SF | $15.5 Million, PHA. *Sales prices and residence availability subject to change at any time without notice in developer’s sole discretion. 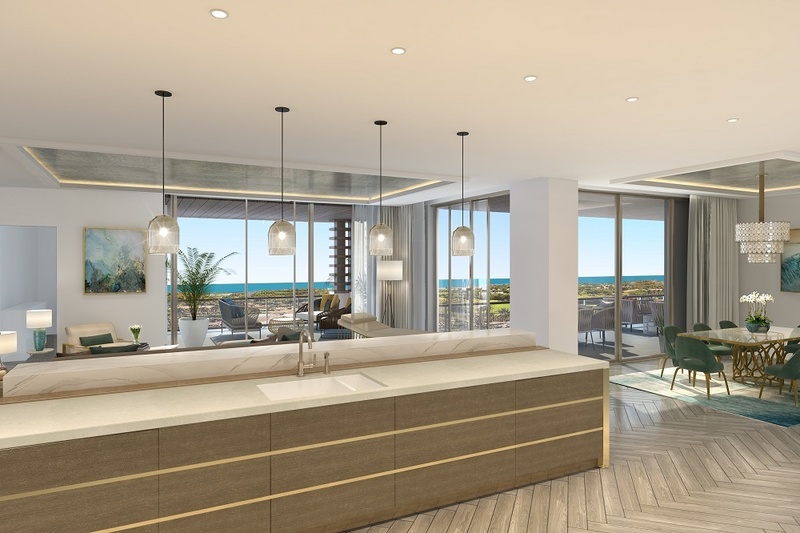 The developer has released a limited number of available residences onto the public MLS and those available Mandarin Oriental Boca Raton residences are occasionally listed below - This is not the entire inventory of available residences. Please contact Linda "G" directly for the up-to-date listing of all available residences for sale.